Hello to you all on this beautiful Saturday! We had company this last couple of days so I wasn't able to sneak away and send you all a message. The weather here has been gorgeous and the boys are loving every minute of playing outside...I can barely keep them in at night. We also have some exciting things happening around the shop to share with all of you! 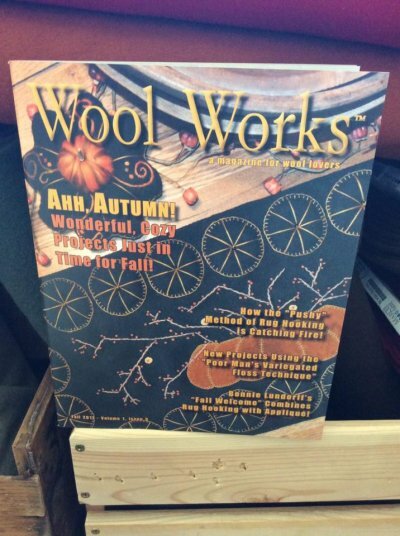 The latest issue of Wool Works magazine is here! 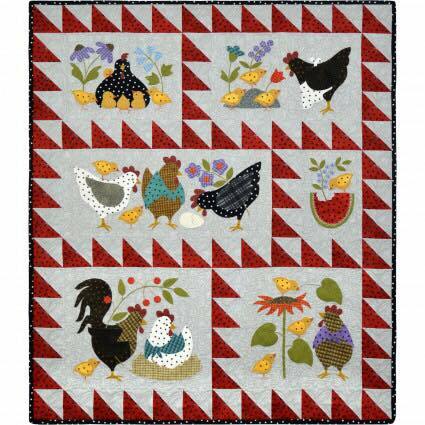 This issue is jam packed with information on dying wool, rug hooking, applique and more! 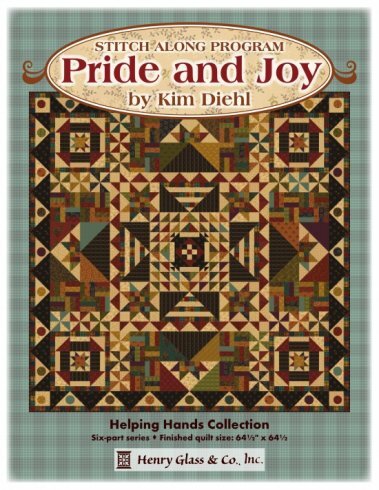 Snag your copy here or stop in and see us! We've also got some huge savings in our sale corner! 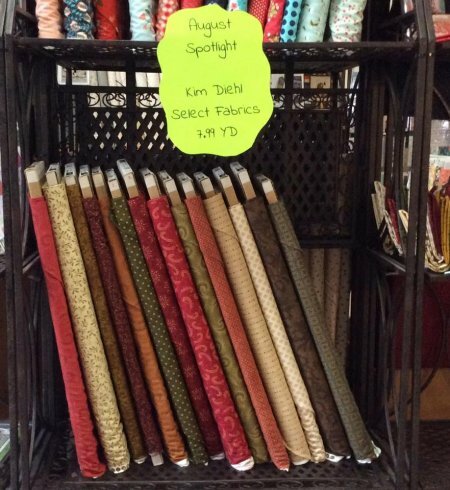 Stop on by and see the marked down kits, patterns, fabrics, and more! Check them out online by shopping here. 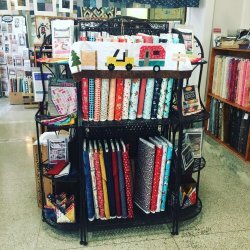 There is a little something for everyone! I hope you all have a wonderful weekend! It is woolie day so stop on in and see the girls today. I've got some school supply shopping to do this weekend. Mr. Grayson has open house on Monday and starts pre-school next week! He's getting so big and I'm so excited for him! We went to watch the truck and tractor pull at the Lyon County Fair last night. I think this picture sums up all our fun! 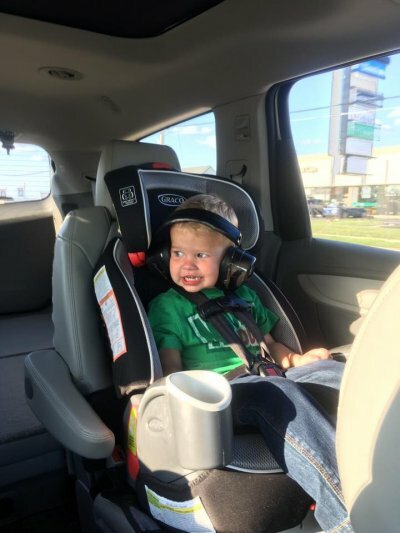 (Just imagine him yelling cheese and pickles as mom snapped the picture!) Blessings!